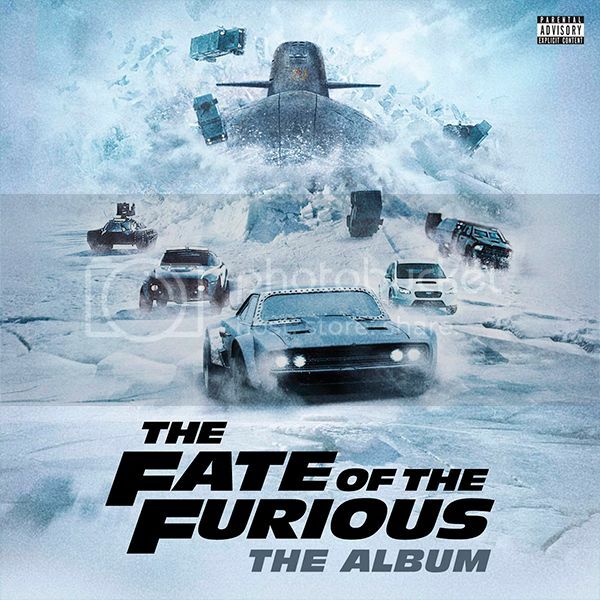 The soundtrack for The Fate of the Furious is set to be released on April 14, with Kehlani and G-Eazy now dropping their single off of the album called “Good Life”. This cut was co-written by Ms. Grey, her second soundtrack collaboration with Kehlani following their smash hit “Gangsta“ off of the Suicide Squad film soundtrack this past year (2016)! Click the single artwork below to cop your copy via iTunes, and also check out the official music video via YouTube!